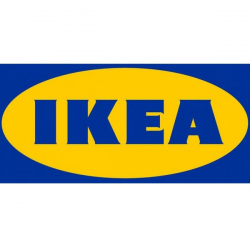 IKEA is a multinational group, headquartered in the Netherlands, that designs and sells ready-to-assemble furniture, kitchen appliances and home accessories. It has been the world's largest furniture retailer since at least 2008. The company is known for its modernist designs for various types of appliances and furniture, and its interior design work is often associated with an eco-friendly simplicity. As of August 2017, IKEA owns and operates 400 stores in 49 countries.